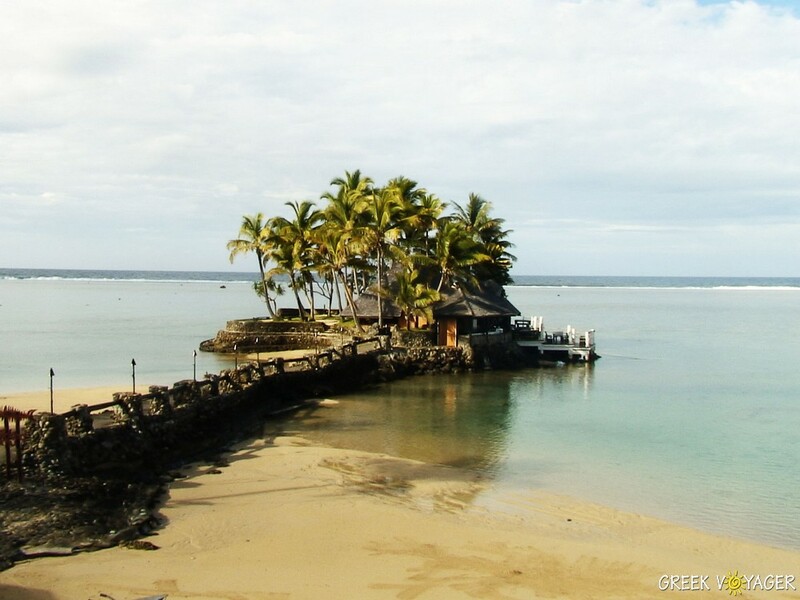 Between Samoa and New Zealand or between Cook Islands and Fiji lies the archipelago of Tonga, which comprises 176 volcanic and coral islands with only 40 of them inhabited. 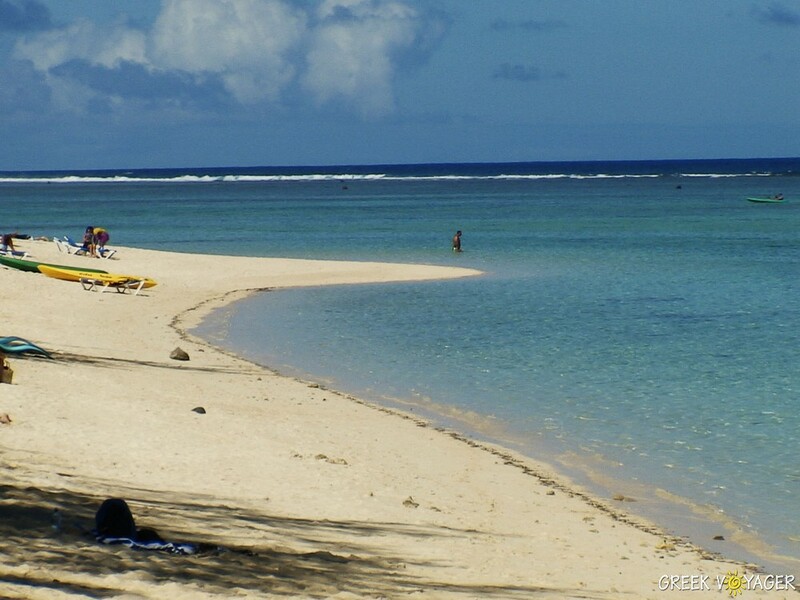 The Tonga Islands are literally unspoiled. The time there stands still. 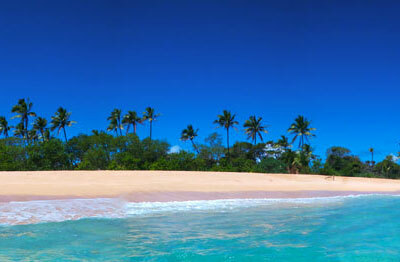 Visitors enjoy an abundance of remote endless white sand beaches that all are protected by barrier reefs. Total population is 103.000 Polynesians. They are Christians and speak Tongan and English. The climate is tropical and quite pleasant with only two seasons, the wet and the dry. Best time to visit is May to October. It is the period, when one can go for whale watching. Average temperatures range from 25o C to 28oC year round. Main island is Tongatapu, where gathers two-thirds of the total population. The capital city is Nukualofa with 25.000 people. 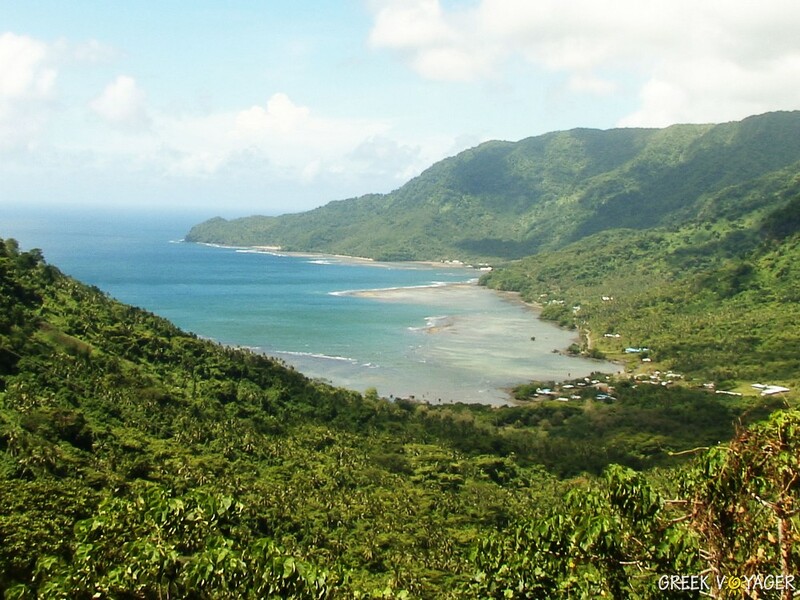 It is believed that the first Tongan people settled the islands around 1500 to 1000 BC. Contact from Europe made in 1616 when a Dutch ship anchored there briefly. 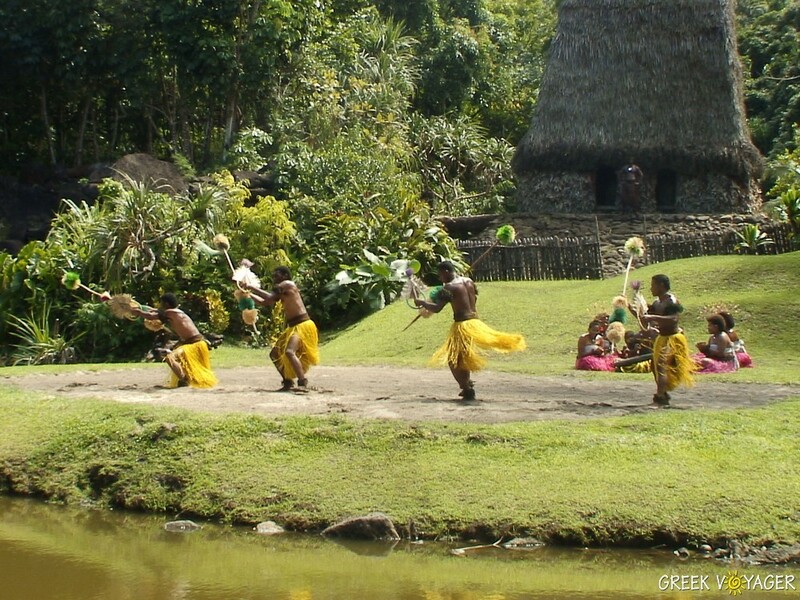 Explorer James Cook landed there twice, in 1773 and 1777 and he named the place Friendly Islands. Tonga is a Kingdom. The current royal dynasty was founded in 1831 and changed into a constitutional monarchy in 1875 under the British protection. 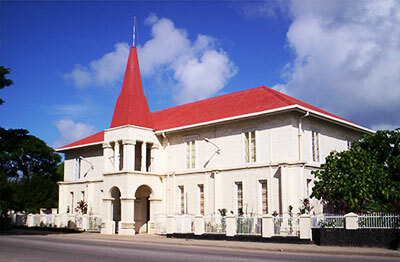 Tonga acquired its independence in 1970. A step to democracy was achieved in 2010 as Tongans gained the right to elect a small majority of members in Parliament. 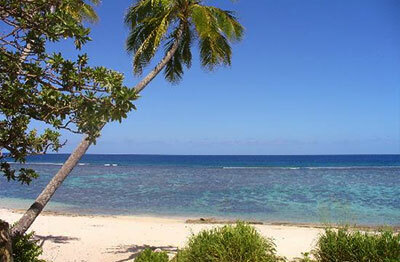 Tonga is another South Pacific natural beauty. It is a warm escape for beach lovers, scuba divers and fishing or sailing funs. It is absolutely a safe place to travel. There you can find three, four and five star hotels and waterfront resorts. The word Tonga means south. So if you look for a South Pacific paradise you will find it in the stunning Tonga islands, which are a mixture of spectacular landscapes, pristine waters, remote sandy beaches and romantic sunsets. It’s the perfect environment to relax and rejuvenate. Tongan is the national language, although English is widely spoken. Because Tonga is below the Equator, the seasons are the reverse of those in the Northern Hemisphere. Electricity in Tonga is 220V, primary socket type is Australian AS-3112..